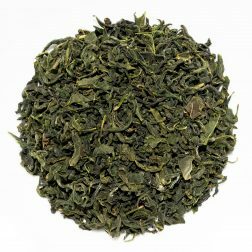 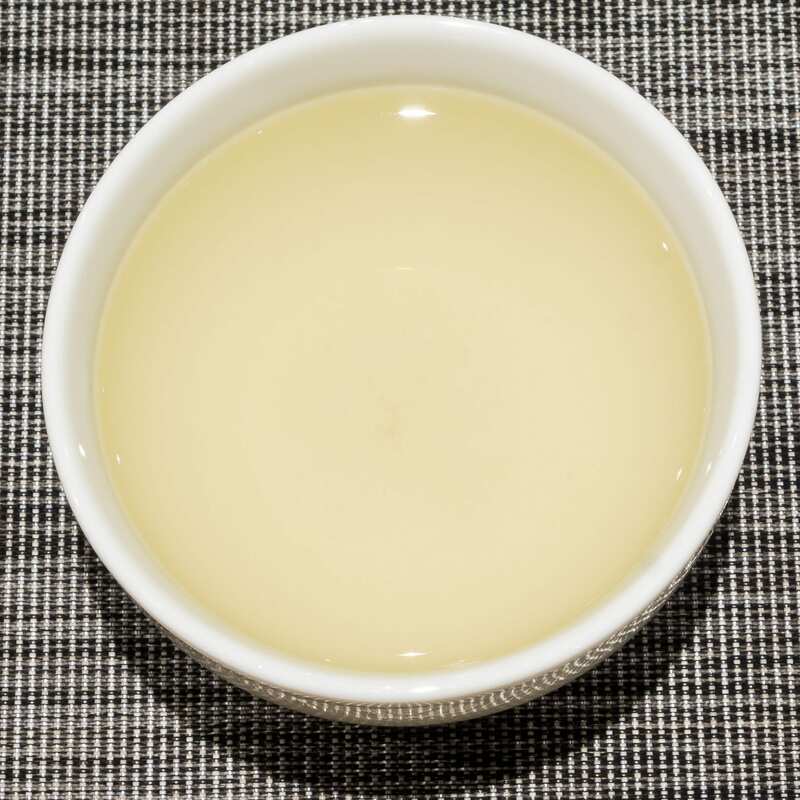 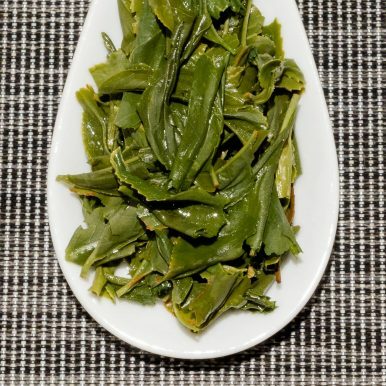 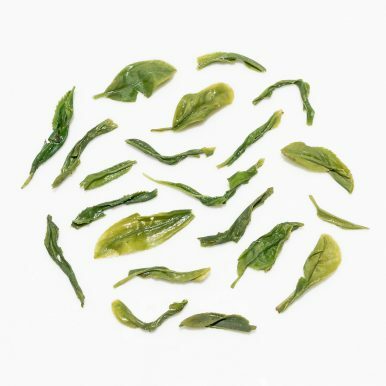 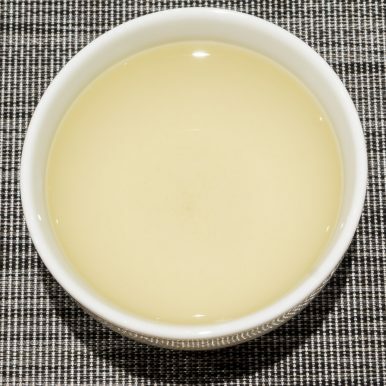 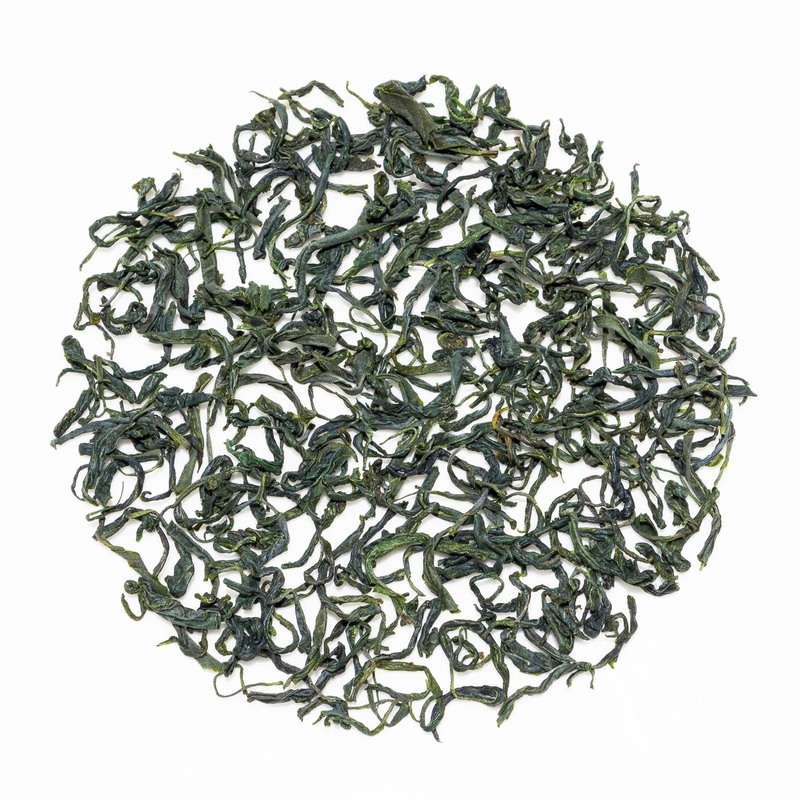 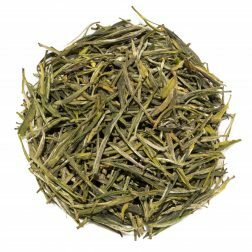 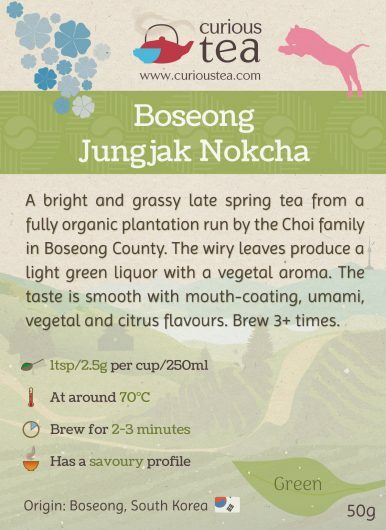 Boseong Jungjak Nokcha tea is a bright and grassy late spring green tea from a fully organic plantation run by the Choi family in Boseong County. 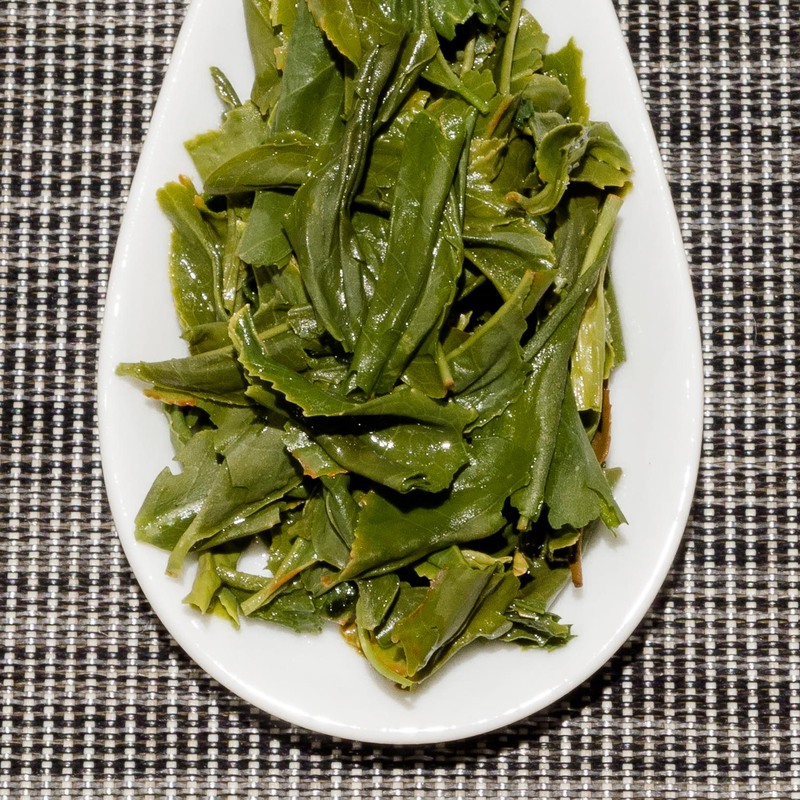 The wiry leaves produce a light green liquor with a vegetal aroma. 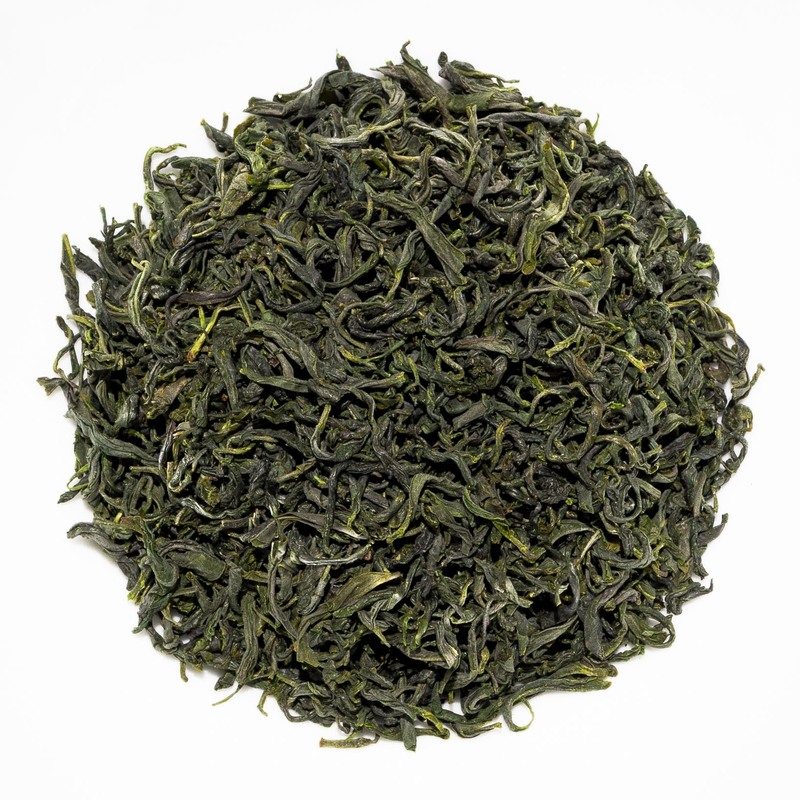 The taste is smooth with mouth-coating, umami, vegetal and citrus flavours. 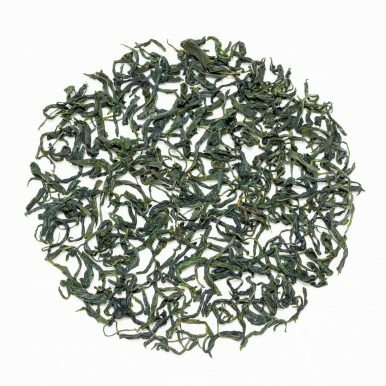 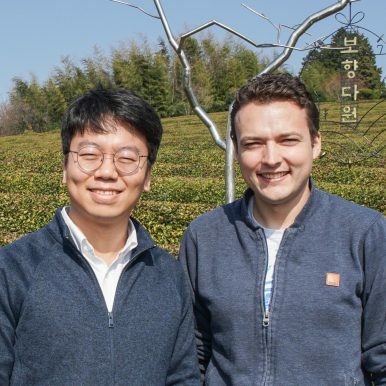 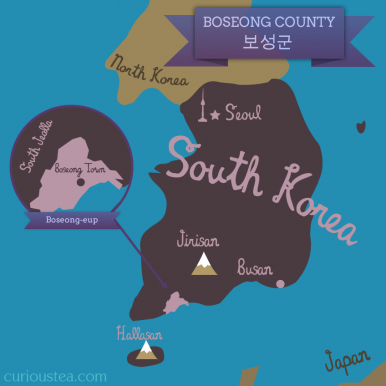 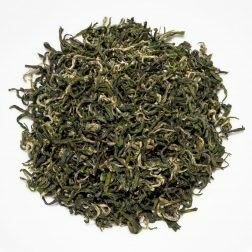 Boseong Jungjak Nokcha green tea was first featured in our February 2018 Curious Tea Subscription Boxes.